Different color and fabrics of the pillow&cushion covers can be offered, and it's no problem to add your own logo&label on the product and packing. 2. Can you make customized products9 Yes, we can produce customized goods with different logo design, cover design and material, dimension. 4.How is the sample procedure9 After you solided requests, we can provide standard samples for your confirmation or reference under your delivery cost. Most of the time, not having the right pillow may cause the suffering. After you confirmed, than we start to make mass production. During the production period, we have our own professional QC to inspect the material and process. Filling Shredded Memory Foam Style - Outer Edge with inside stitching ,one side with invisibility zipper. 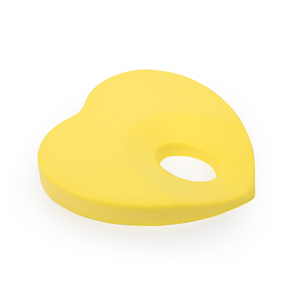 Memory foam evenly distributes body weight for improved circulation that soothes sensitive pressure points. The company opened its first home textile mill in 2001and later expanded production onto down&feather to achieve vertical competitive edge from material till finished products. 2. 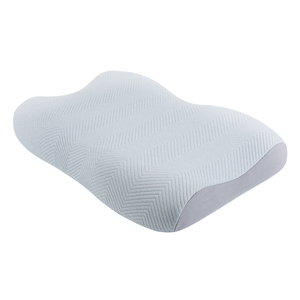 Memory foam pillow relieves neck, shoulder and back pain by allowing neck and shoulder muscles to fully relax. 4. 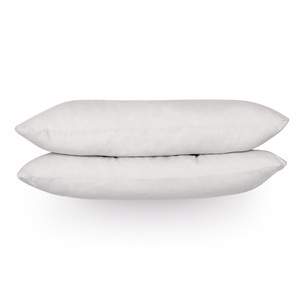 Memory foam pillow reduces tossing and turning throughout the night, retains shape for continued support. It is our mission to provide high quality products and professional service to all our customers. 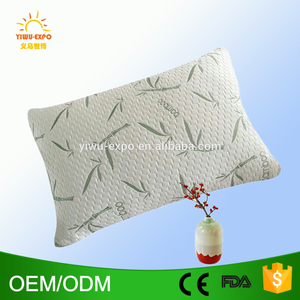 Alibaba.com offers 11,137 bamboo memory foam pillow products. About 89% of these are pillow, 3% are cushion, and 1% are bedding set. 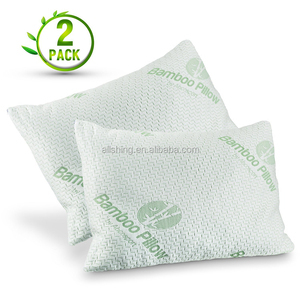 A wide variety of bamboo memory foam pillow options are available to you, such as airplane, bedding, and massage. You can also choose from anti-apnea, anti-snore, and anti-static. As well as from memory foam, polyester / cotton, and foam. 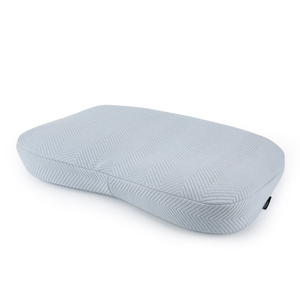 And whether bamboo memory foam pillow is rectangle, oblong, or wave. 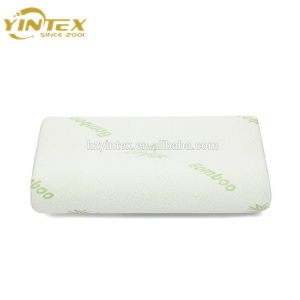 There are 11,095 bamboo memory foam pillow suppliers, mainly located in Asia. 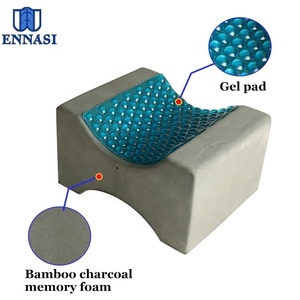 The top supplying countries are China (Mainland), Taiwan, and United States, which supply 99%, 1%, and 1% of bamboo memory foam pillow respectively. 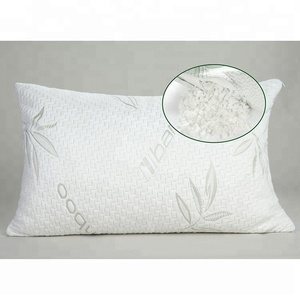 Bamboo memory foam pillow products are most popular in North America, Western Europe, and Northern Europe. You can ensure product safety by selecting from certified suppliers, including 3,176 with ISO9001, 2,508 with Other, and 1,276 with ISO14001 certification.